Ashok Dinda was hit by the ball on face while bowling in a practice match. Bengal pacer Ashok Dinda was hit on the forehead on Monday during a practice match. The batsman Vivek Singh had smashed the ball hard straight and it hit Dinda flush on his head. The pacer was down on the ground and was seen by the physios immediately. Everyone was tensed after the incident but the good news is Dinda was in no danger. He was taken to Nightingale Hospital for a CT Scan. The incident is raising questions on the safety of the bowlers. While batsman has evolved when it comes to protection, but bowlers are still in danger considering how the game is changing. 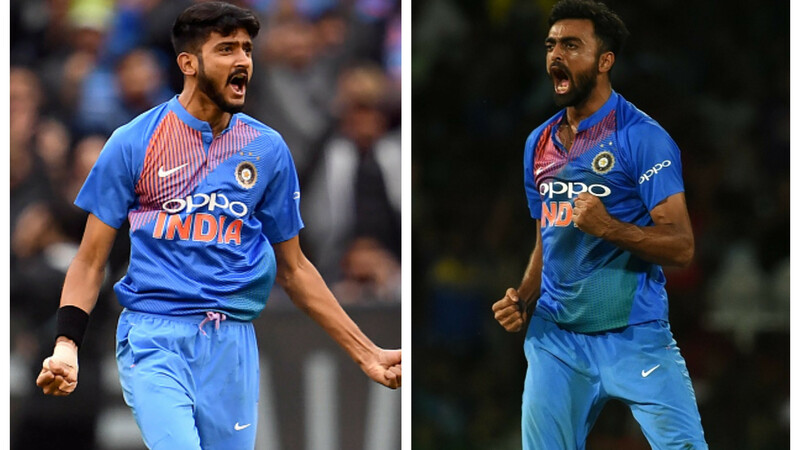 Following the incident on Monday, India spinner R Ashwin and pacer Jaydev Unadkat have called for some sort of safety mechanism for the bowlers as well. “About time that a “face-mask” for bowlers makes its way into all that has evolved in cricket. It's [sic] scary how this [sic] kind of incidents have become frequent in our game! Hope you good Dinda @dindaashoke .. What do you say Ash bhai? 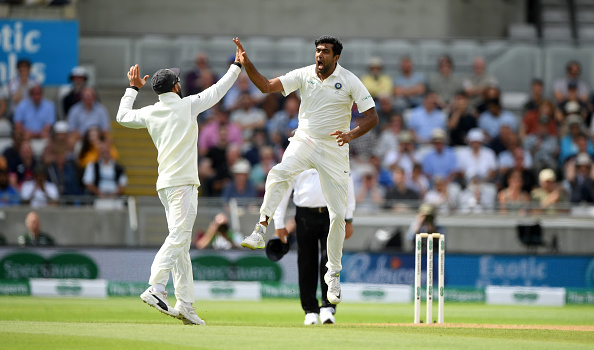 @ashwinravi99,” tweeted Unadkat.